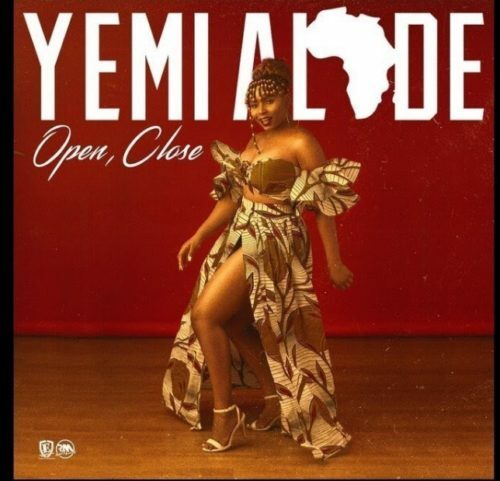 Catch up with another new gbedu from Yemi Alade – Open Close out now! Nigerian pop diva Yemi Alade is on the roll as she dishes out new music back t back, ‘Open Close’ is is another single from the singer. The single comes right after her previously released ‘Oga’. Yemi Alade is working on a new EP titled ‘Number 1’ and it’s presumably this new song would make up the project. Listen to Yemi Alade – Open Close below. Kindly remember to share!